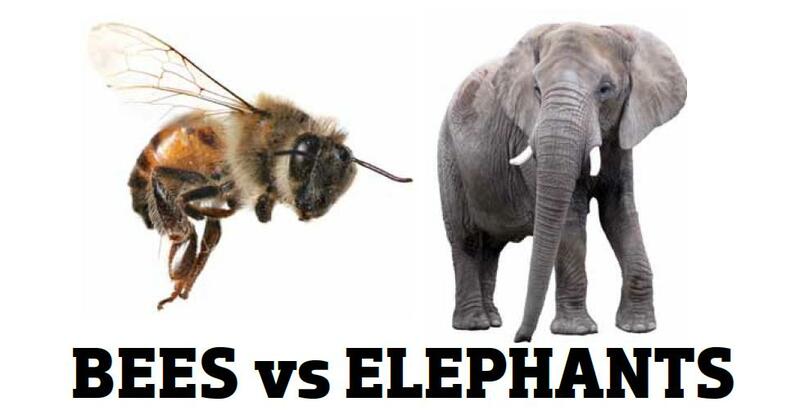 Bees Abroad are world leaders in the practical relief of poverty through beekeeping. 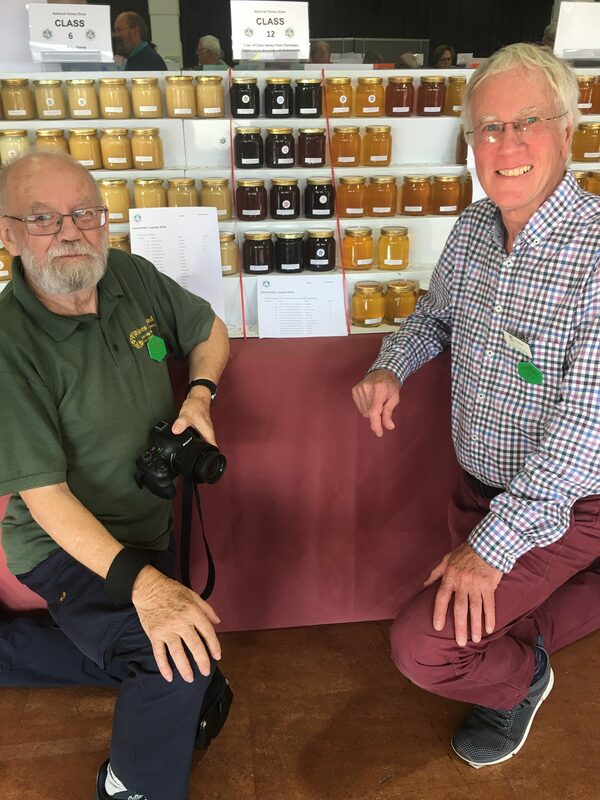 As soon as we knew the National Honey Show was to have a new class for charities working with beekeepers we realised we could showcase the gorgeous honey produced by the beekeepers we are working with overseas. 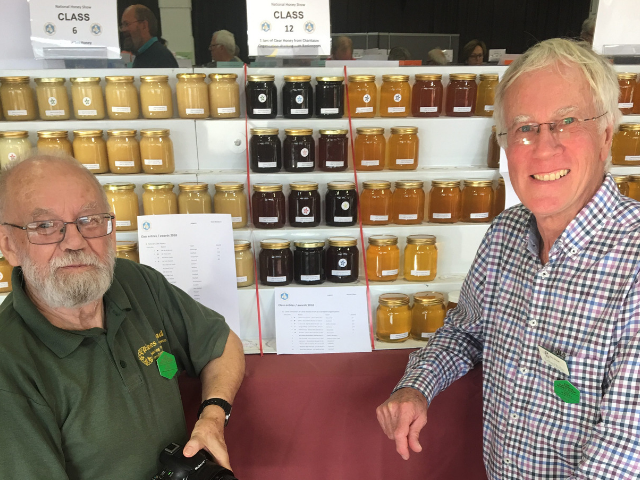 Honey from twelve projects entered for judging at the UK National Honey Show in October 2018. 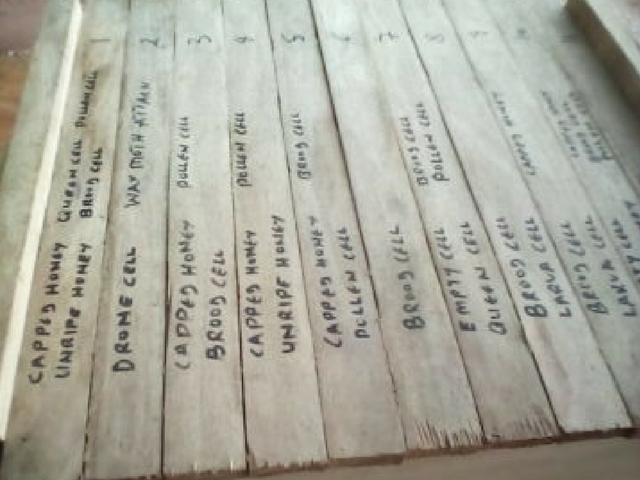 The winning entry was from Liberia, where we partnered with the Universal Outreach Foundation which trains communities as beekeepers “so more Liberians can have the dignity that comes with being able to provide for their families’ needs.” The 2nd prize was awarded to our entry from Kenya. This UK government funded project given an A+ evaluation by the UK assessors benefits over 1200 households. The 3rd prize was won by the entry from our local project delivery partner in Western Uganda the Liberty Development Foundation. The lead judge explained that the criteria used were aroma, taste and viscosity; he was delighted that there were so many excellent entries. Richard Ridler, Bees Abroad Chairman, said ‘these wins are a huge endorsement for the very practical help our volunteers give to people in low-income communities around the world to learn hands-on beekeeping, high-quality honey production and business skills to generate income and improve their lives’. 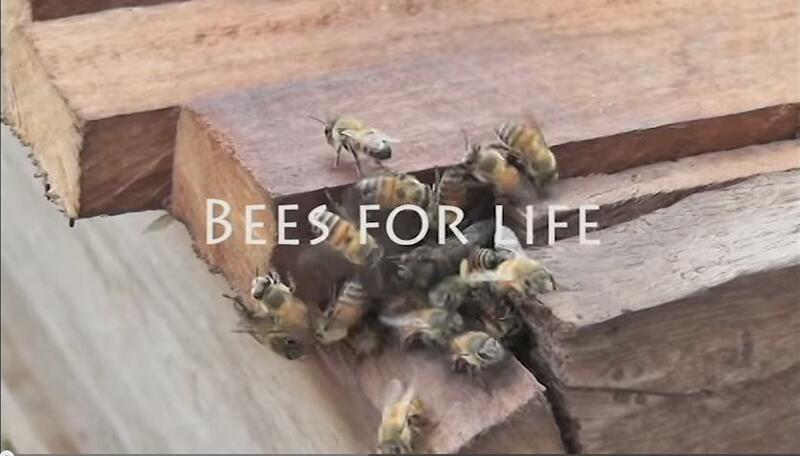 Bees Abroad are world leaders in the practical relief of poverty through beekeeping.